Now mason jars have become a crafting and decorating staple not just used for storing food or preserves! 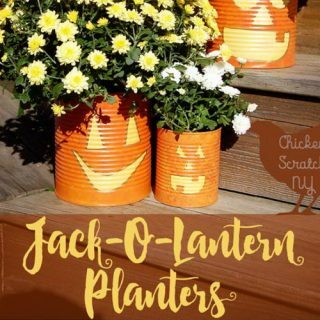 They are often used for wedding gifts, gardening ideas, item storage or transformed to make perfect seasonal decor. They are so cute and the ideas out there dazzling up and decorating these classics are endless and tremendous! Christmas is just around the corner, it offers a great opportunity to use mason jars in brand new ways to decorate for the holiday. 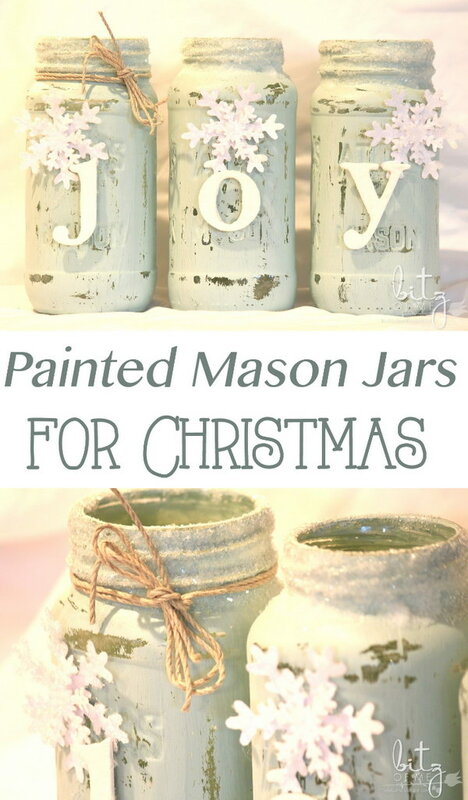 Today we’re sharing some fun and creative mason jar crafts for this Christmas. Browse through these creative collections and give your favorite one a try and create something really special with mason jars for this holiday season! 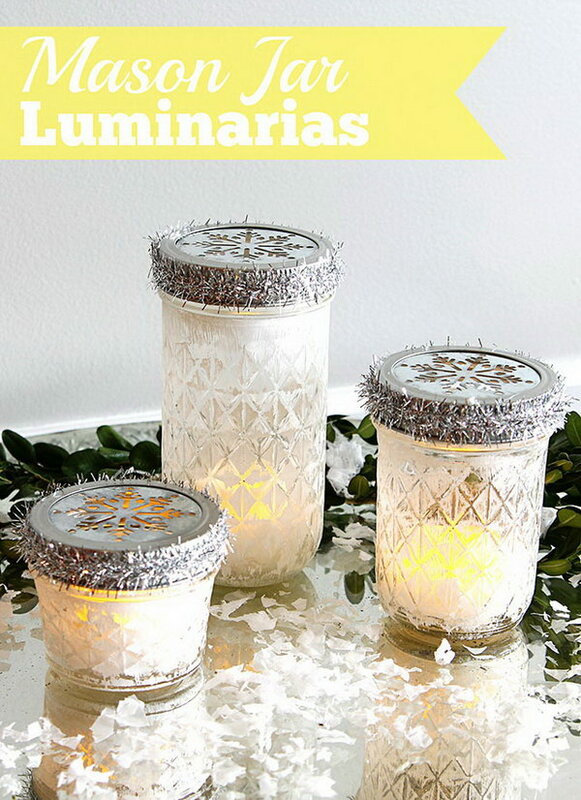 These mason jar luminarias are easy and only take about five minutes to make. Follow the instructions via House of Hawthornes. 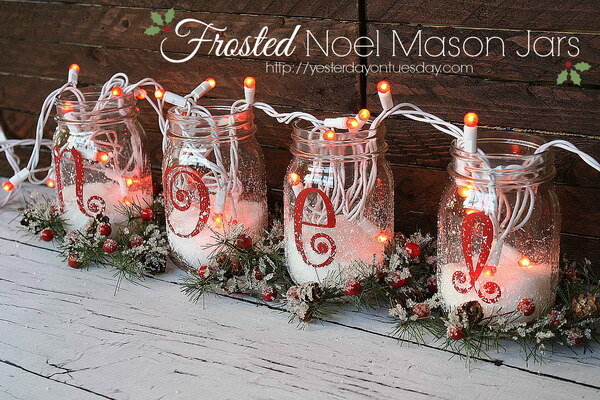 Bring the spirit of the season indoors with these amazing frosted noel mason jars. They make great Christmas decor. Follow the tutorial via Yesterday on Tuesday. 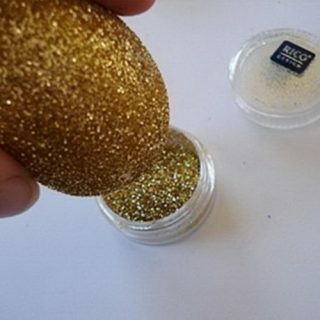 Tutorial via craft at home. Simple little treat to be made for your little ones as a special Christmas gift. They will surely love them! See how to make these via The Scrap Shoppe Blog. 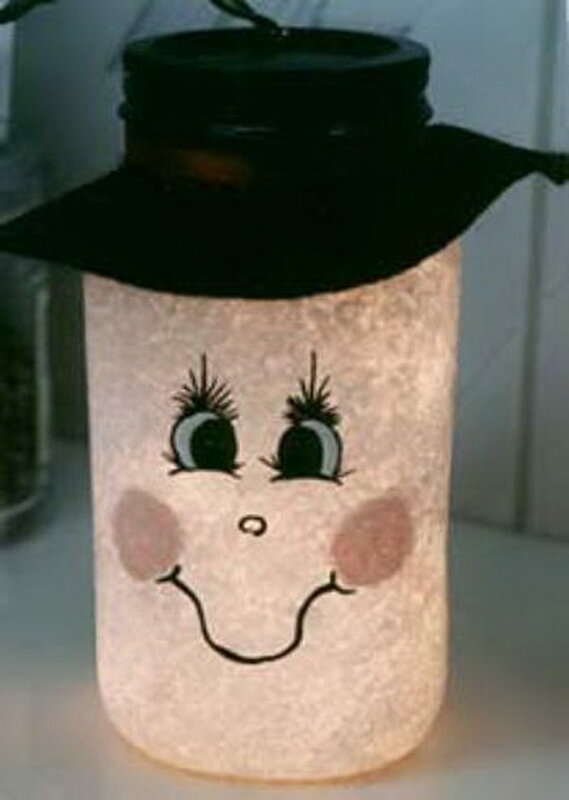 These christmas luminaries are made with snowflakes and frosting. Add that perfect glow and warmth to our holiday gatherings. See more details via put it in a jar. This santa painted mason jar is a super easy five-minute craft for the holidays. 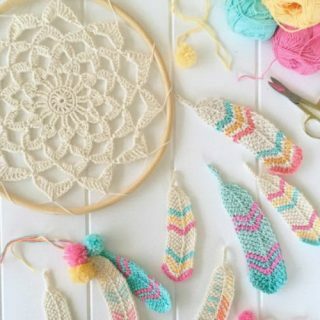 They’d make cute DIY home decor for Christmas or used as a gift. More directions via The Ribbon Retreat. 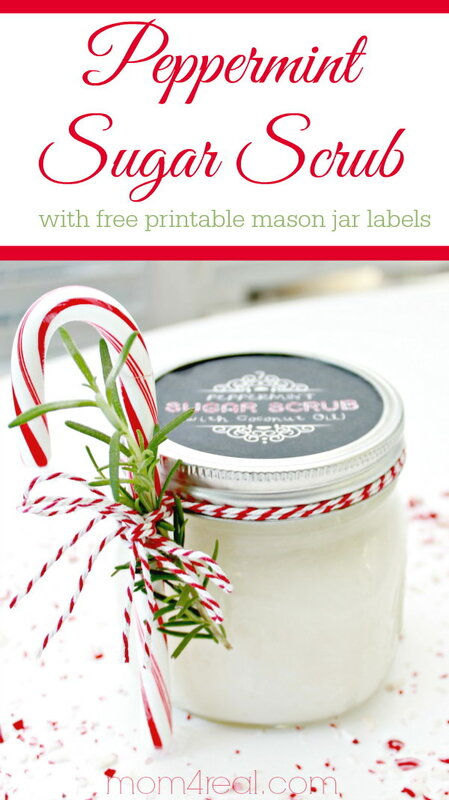 These super fun and totally easy project make great inexpensive gifts for Christmas! See the tutorial via Something Turquoise. Combine the classic items: snow, pinecones and candles together, for Christmastime! 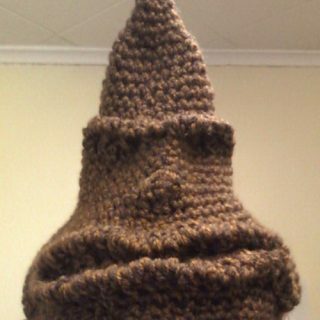 Nothing better than this Christmas craft! 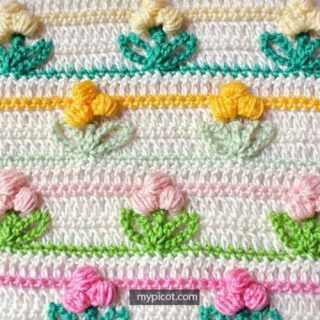 Get the tutoria via Crafts by Amanda. 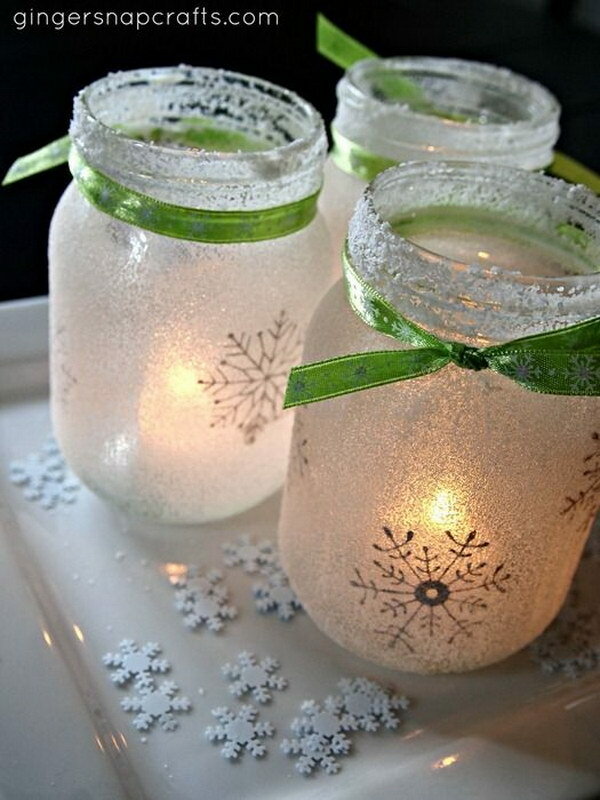 Painted snowy mason jars. Adorable and easy Christmas decorations or holiday decor. See the tutorial via tiny bit zofme.blogspot. 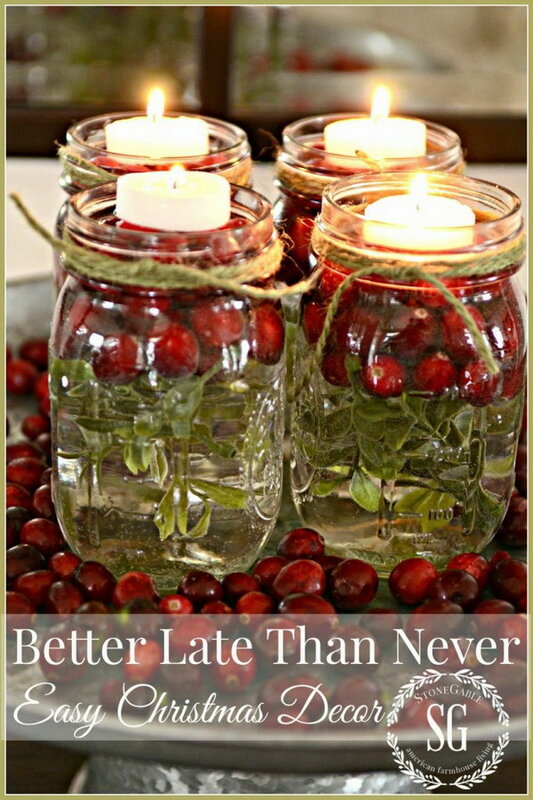 A pretty sparking decor item of cranberries, and tea lights and mason jars! 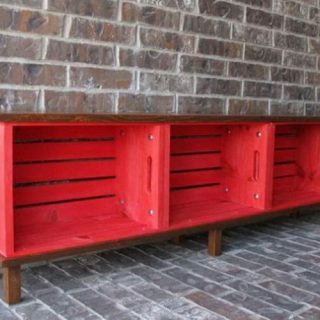 See how to make this via Stone Gable Blog. Just with a little spray paint, you could give the plain mason jars a new life and they will be great decor items on any occasion. Tutorial via Please Note Paper. This is very simple decoration to add a personal touch to your Christmas. Get the tutorial via The Crafted Sparrow. Homemade bath products are popular gifts these days. Cheap and super easy to make at home! Recipes and tutorial via mom 4 real. These mulling spices in a jar make perfect Christmas gifts for hostess, teacher or anyone you want to with a cute free printable. 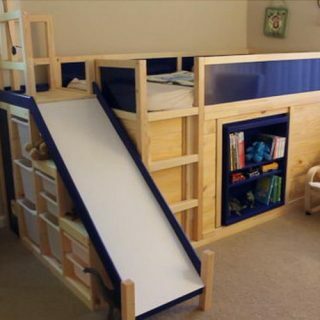 Check out mor edetails via nest of posies-blog. 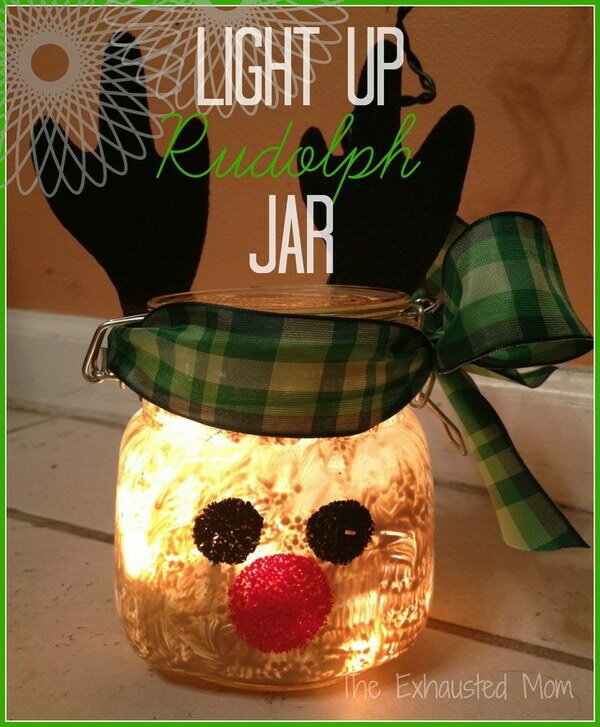 Thanks so much for including my light up jar on this round up! I hope you get to try this really easy craft! Hi, Alexis! Thank for your kind words! 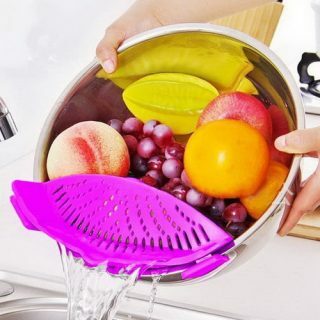 Your project is really awesome!